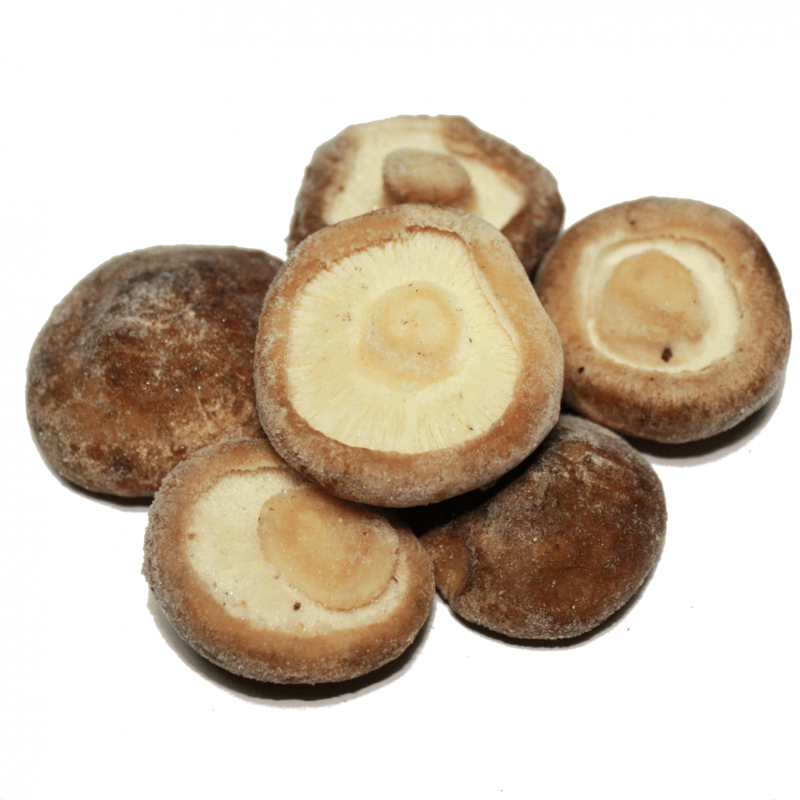 Shiitake (Lentinuss Edodes) is a cultivated mushroom with intense and peculiary aromes, is widely used in a lot of actuals elaborations. 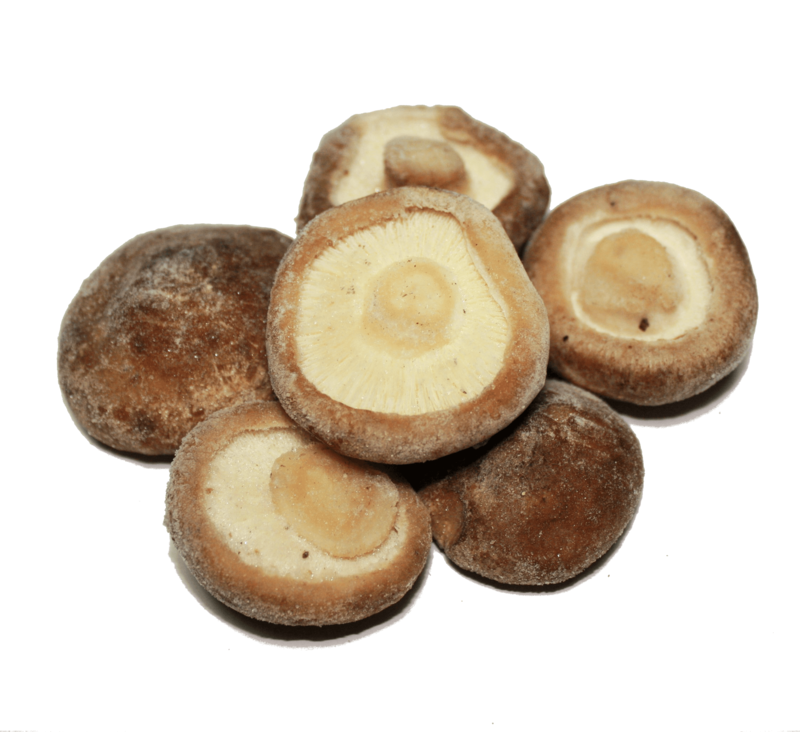 Cultivated mushrooms from the East, really aromatic and widely used in our country. It has a lot of medical properties. Is not necessary unfreeze, can be include directly in your recipes or prepare sautéed in oil or butter before.